Vampiri#From Dracula to Buffy... and all creatures of the night in between. Vampire Amy. 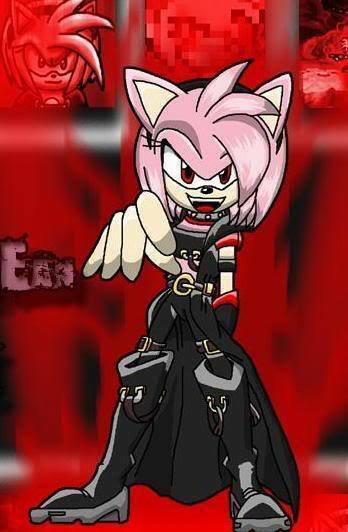 Gothic vampire amy. Wallpaper and background images in the Vampiri#From Dracula to Buffy... and all creatures of the night in between. club tagged: vampire amy rose. Angel Vampiri#From Dracula to Buffy... and all creatures of the night in between. The Vampire Diaries Season 2x01- Damon and Katherine -"It was always Stefan"